This Valentine’s Day, celebrate the person that matters most: YOU. Starting February 11, treat yourself to an exclusive giveaway at Regal and AMC IMAX theatres. On opening night Thursday, February 11, the first 300 IMAX ticketholders at Regal IMAX theatres will receive an exclusive Deadpool IMAX collector’s ticket. 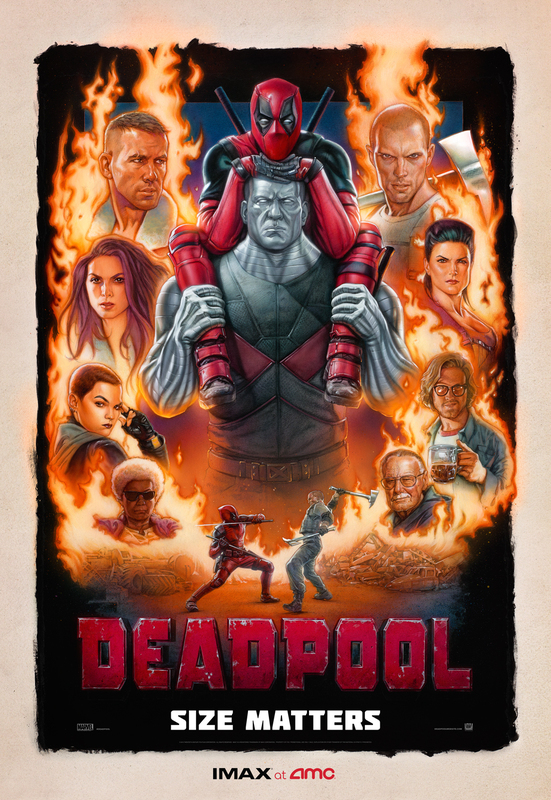 Over opening weekend beginning Thursday, February 11, the first IMAX ticket holders at AMC IMAX theatres will receive an exclusive Deadpool IMAX mini poster. Both offers are valid while supplies last. Check with your local theatre for more details. Size matters. 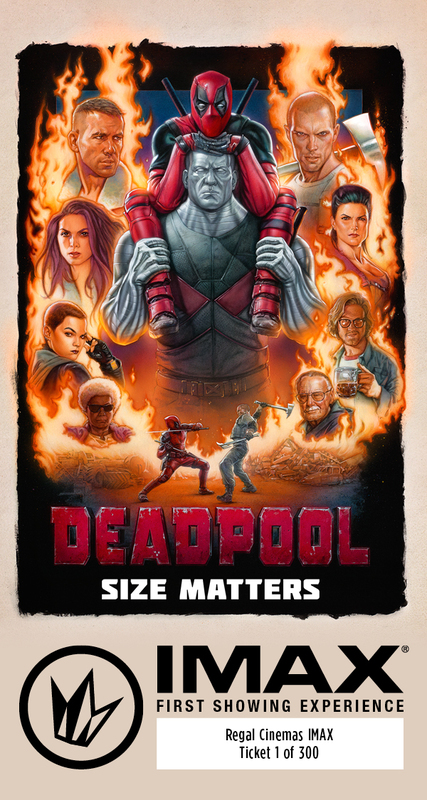 So make sure to see Deadpool in IMAX! Get tickets HERE!